Welcome to the Rebel's home on the web! Attention Rebel Fans we have a Special Announcement! honors individuals who have helped establish the winning Rebel program and who created the foundation of our football success. 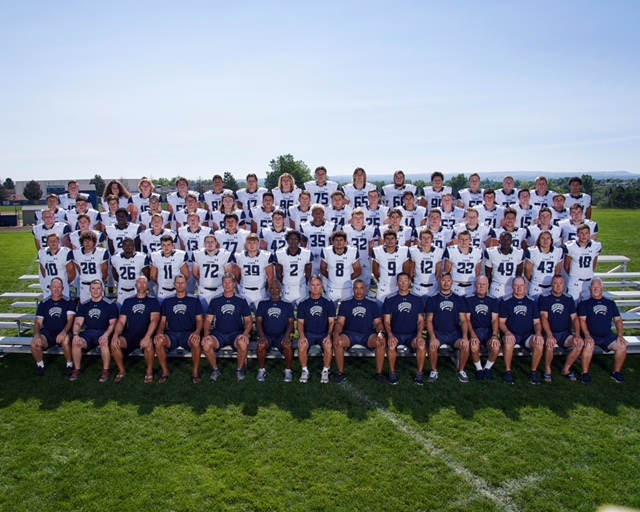 These players earned a mark of distinction by demonstrating outstanding character and excellence on and off the football field and continually strive to uphold Columbine’s football legacy. Congratulations to all of you and thank you for your commitment to Columbine football. We look forward to the HOF banquet this spring when we formally induct them in front of their friends, families, teammates, and the Columbine community. June 1st: Englewood 7on7 and Hog Comp’s (JV/VARSITY) 8:30-3:00 approx. the week prior to August 1st. This is a tentative schedule. I will be making some adjustments as things come up. I know many of you are trying to make plans and I hope this gives you some idea. www.columbinefootball.com Register under PUBLIC Team/Booster info. Register under PUBLIC Team/Booster info.